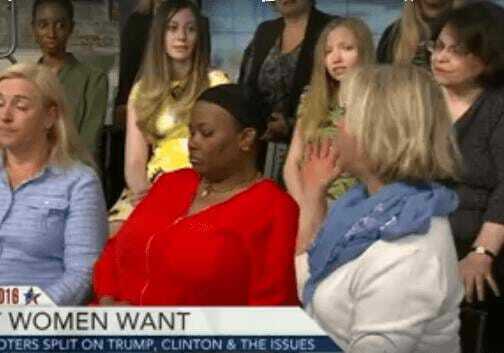 A focus group of women voters ripped Hillary Clinton for pandering to female voters. The women, both Democrats and Republicans, had one thing in common – they dislike Hillary Clinton. – Don’t treat me like a victim. – I feel the same way. I don’t need Hillary fighting for me. I’ll fight on my own. – Don’t pander to women.